It was 6th Feb 2018. I switched on my phone and it pinged non-stop for what felt like forever. The market had plunged by more than 10%. I logged into our brokerage account and saw a sea of red. Looking at the STI, it's really not surprising that most of our stocks were in the red since stocks are highly correlated. But while I was looking through the list, something caught my eye. There was a stock in green. And the number pegged to it was a whopping '54%'! 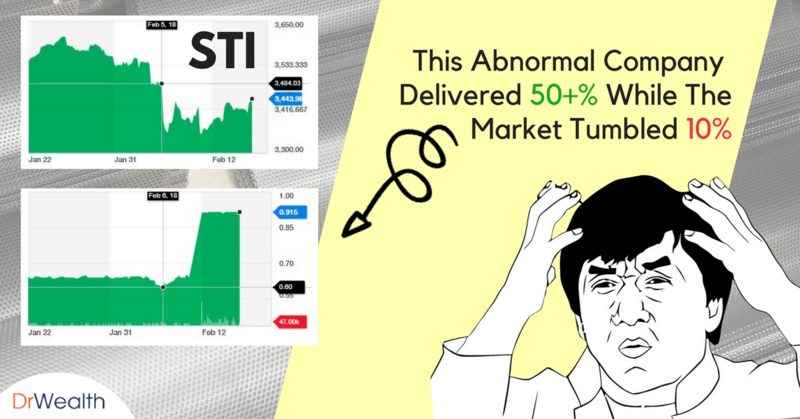 While the market was in turmoil and most companies were affected, we were actually seating on a 54% return with this company?! LTC is in the steel trading business. It provides structural steel for construction works in Singapore. This business segment contributes 80% of their revenue. The Group also ventured into property development and rental in a small way. Now...the steel trading scene has been very impressive since 2013. To add to its woes, property cooling measures have doused developers’ enthusiasm in recent years, and construction has slowed as a result. This has affected LTC's sales in the past few years. Most investors want to see revenue growth. So why on earth did we invest in a stock that doesn’t look good at all? I used the Conservative Net Asset Value (CNAV) to evaluate LTC. It's part of Dr Wealth's Factor-Based Investing Methodology. 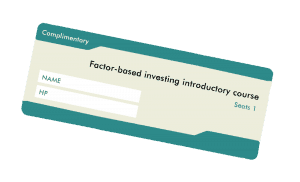 The CNAV strategy flips most investors' investing criteria on its head. It focuses on a company's assets rather than its earnings. This is because investors may over-react to fluctuations in earnings . 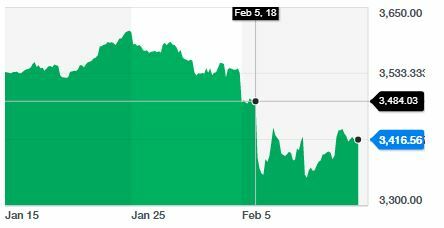 This may even cause the share price to decline to a nonsensical price, one that is below the assets that the company has. LTC is one such case. As a steel trading company, LTC has to maintain an inventory of steel. This is to ensure that they have sufficient amount to supply to the construction companies. The CNAV strategy discounts 'Inventories' by 50% of its value because the value of Inventories are much less stable. With the lackluster steel trading industry, no one can be sure if the steel will eventually be sold at the prices recorded in the balance sheet. Hence, it is safer to accord a discount and provide some margin of safety. Its assets are publicly revealed in their balance sheet, so any investor can easily find out. 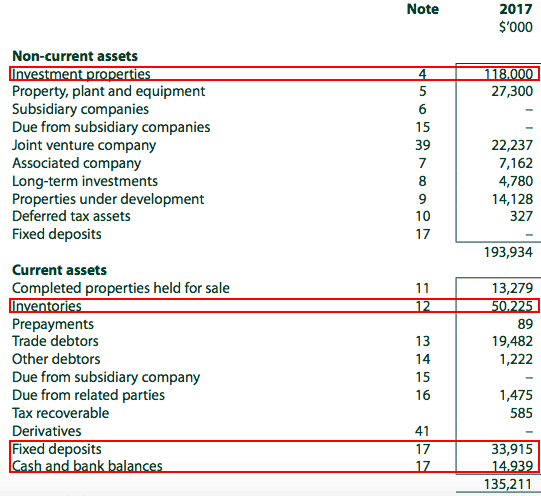 I have highlighted the major assets that the company own in the image below. This includes their investment properties (which provides rental income), fixed deposits, cash and inventories. 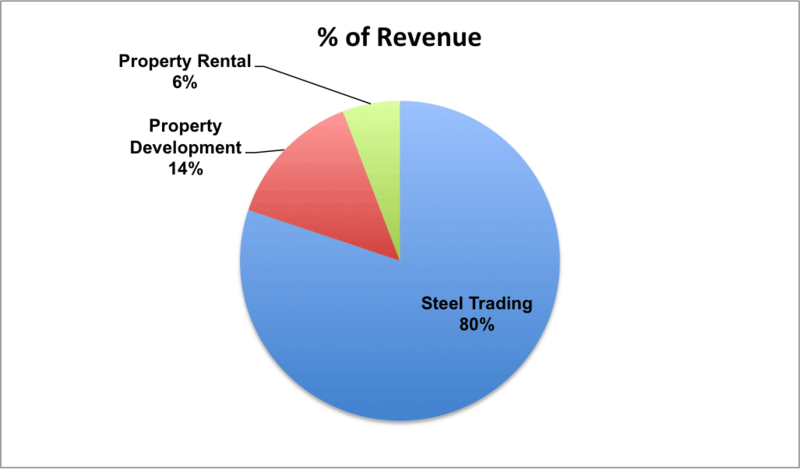 For a steel trading company, you'd be surprise that LTC's most valuable assets are their investment properties, fixed deposits and cash. These assets are tend to be stable in value. The investment properties are located at Arumugam road. They are being rented out and contribute around $7.8M revenue every year. When I bought LTC, its Net Asset Value per share was $1.63 but its share price was $0.60. The Company was essentially being sold at a discount to the value of the properties and cash she has! This was what I meant when I said investors are too concerned about the earnings of the company. It lead to a sell down and a ridiculous share price. I didn’t know what to expect at the point of the investment, I only know that I'm at a good position and positive things are more likely to happen, if I buy stocks real cheap. Even if it doesn’t, I wouldn’t lose too much on the investment. It was the 8th Feb 2018. LTC was halted for trading, pending an announcement. On 9 Feb 2018, the management announced their intention to buyback their shares at $0.925, over 40% premium to the prevailing share price. Their intention was to delist the company. 44.13% of the shares were held by public. The management needs to acquire 90% of the total number of shares in order to delist LTC. The management has also made the intention of compulsorily acquiring the remaining shares once they cross the 90% mark. The Offer is conditional that 90% of the total shares have been acquired. In other words, if you have accepted the Offer but the management couldn’t meet the 90% ownership threshold, you would not be able to sell the shares. Plus, the management reserves the right to lower this condition to just over 50%. 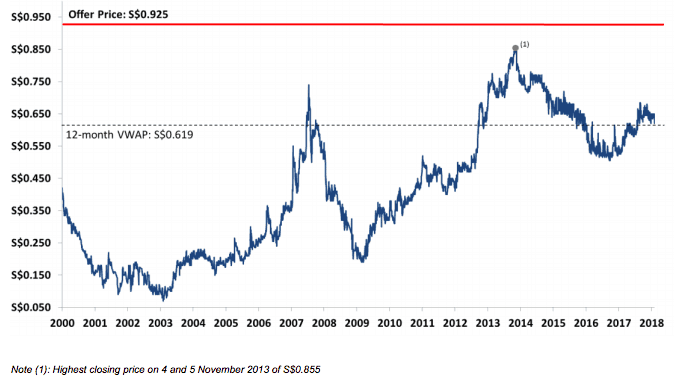 The management feel that this is a fair price as it is the highest level since the year 2000. Would I accept LTC's Offer? The Offer of $0.925 is lower than the Net Asset Value per share of $1.63. This means that the management is delisting the company at a good bargain! Can’t blame them. They are businessmen. Honestly, this means that $0.925 isn’t a fair offer, given the high Net Asset Value per share. But I would still accept the Offer. First, I believe the many investors would accept the Offer because it is a good enough premium for most. I am satisfied with a 54% gain so I would take it. In addition, I believe the management could have offered a lower price and may still be able to delist. Second, if the delisting does not go through, the share price is unlikely to go higher without other catalyst. The share price might even come down once the excitement from this delisting abated. It is very likely that the management will lower the conditional threshold from 90% to 50% if the delisting doesn’t go through. As such, I believe $0.925 is as good as it would get and I am willing to accept it. Not bad for a 54% return in just 7 months. LTC is not well loved among investors. This is because too many investors focus on the company’ earnings that they forgot about the valuable assets that the company may own. LTC offered me their properties and cash at a ridiculous discount so I bought it. I invested in LTC with a potential return of 171%. I cannot emphasize enough that having a large reward is necessary to get good investing performance overtime. Some of you may think that I was being wishful at the point of investing, but time and again (we have plenty of examples), we have stocks like this going for over 50% gains within a span of 3 years or less. I hope such case studies can provide you a positive perspective for unfamiliar and unsexy stocks. Thanks for sharing this. One of the questions that I have while reading this (I suspect could have been answered in the past) is how you had trawled this company from the huge number of companies listed on the stock market. Why did it pop up at the first place. With some many company in sight, it’s just not possible to run an analysis on every single one of them. So how did you narrow down the list? Thanks! 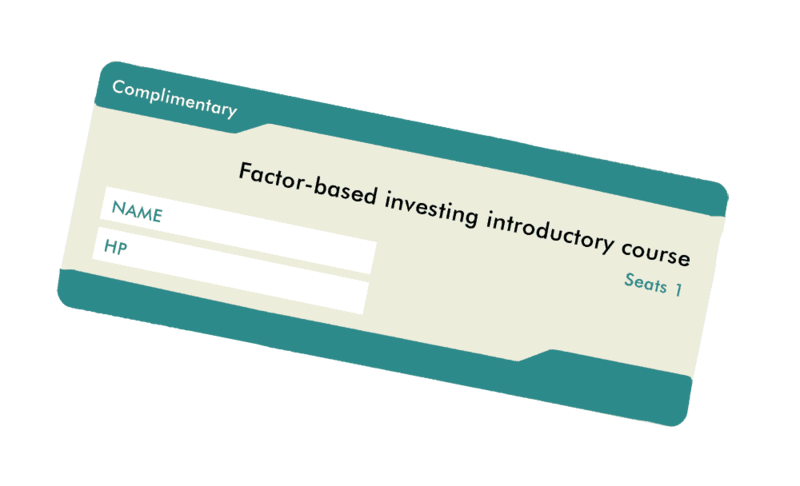 We use Factor-based investing criteria to screen them out. You are right that it is too tedious to look at every company individually.